We now have some fabulous photos to share of Bar Boman, which was treated to a complete makeover as part of the Hotel Continental, Oslo’s complete renovation. Now in its fifth generation of owners, the historic hotel bar has aptly been given the family name, along with an interior befitting of the illustrious past that the bar lays claim to. Along with the new décor, Bar Boman is also now home to twelve original Edvard Munch paintings, all of which can be seen in close proximity, hanging on the walls of the bar’s new snug. It was important to the owners that the artwork was accessible to everyone, and not hidden away in a private gallery or home. So too can be said about the bar itself, with the reconfigured layout opening out the space and placing the new island bar centre stage – a perfect platform for the theatre of cocktail-making. 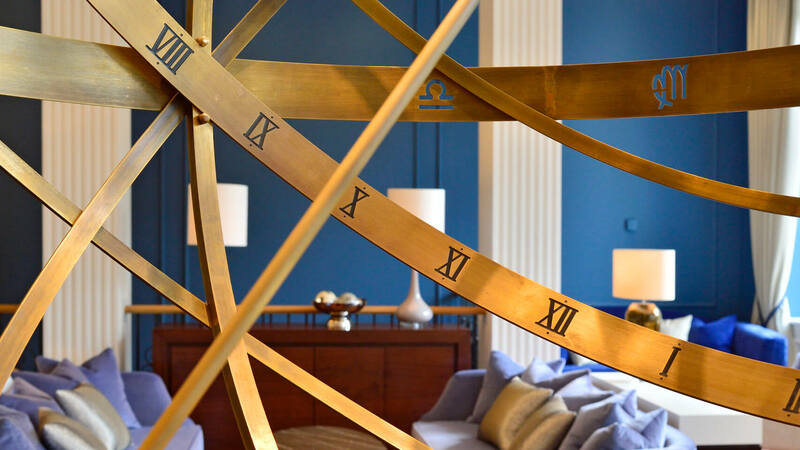 The intention for the new design was to invigorate the hotel and broaden the market by appealing to a youthful demographic, whilst remaining faithful to the current clientele, and authentic to the hotel’s history. The result is a modern interpretation of classical styles. 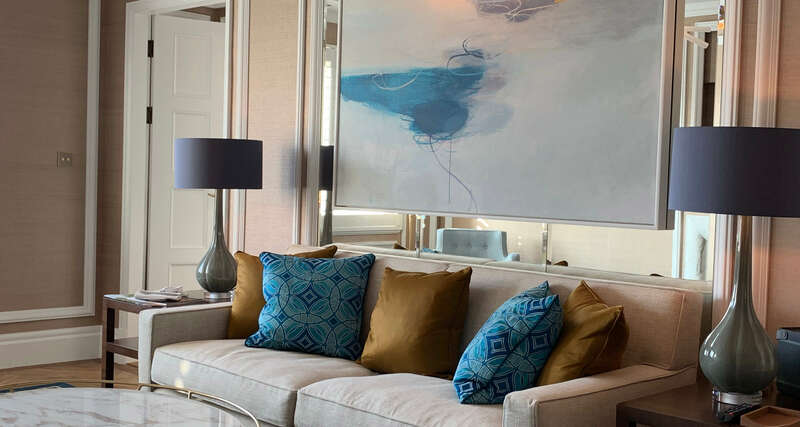 A sumptuous palette of teals, moody greys and brass detailing, becoming darker and richer in the snug area. 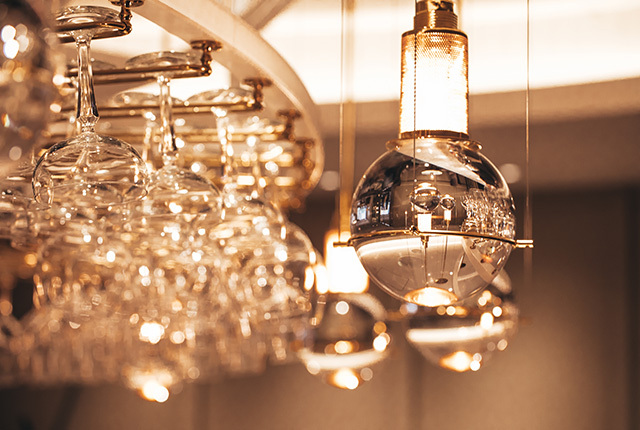 Decadent fabrics and finishes have been used throughout – pony skin, embossed and punched leather, marble – and above the bar hangs a ring of glowing pendants inspired by lights from the 1900’s.